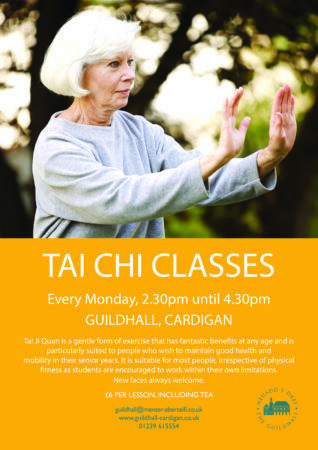 Tai Ji Quan is a gentle form of exercise that is particularly suited to those who wish to maintain good health and mobility in their senior years. It is suitable for most people, irrespective of age, physical fitness or mobility, as students are encouraged to work within their own limitations. Followed by a choice of refreshments and a catch up.